The U.S Cattlemen’s Association (USCA) has concerns with a potential U.S-Brazil free trade agreement. News of a potential bilateral agreement emerged following the recent presidential election in Brazil. President Donald Trump recently spoke with the newly elected Brazilian President and said after the conversation that he sees an agreement “happening” between the two. 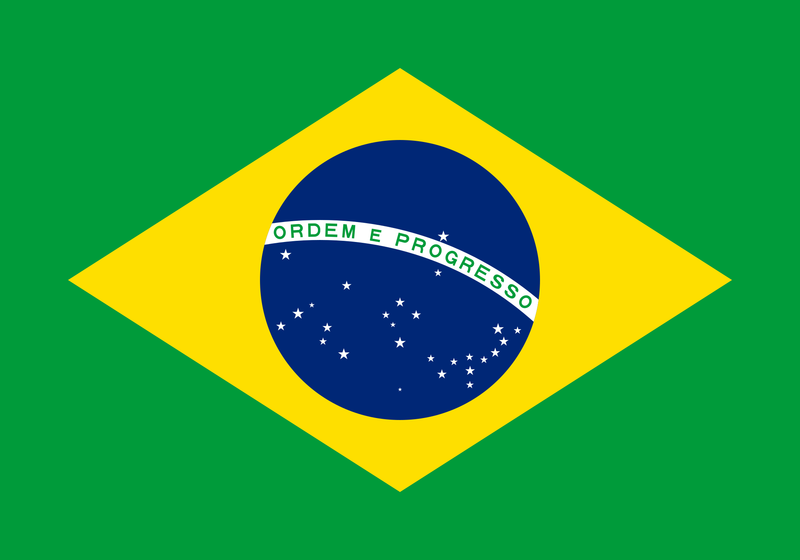 USCA expressed concern, saying Brazil is “historically, a bad actor when it comes to following through on trade commitments.” In a statement, the organization noted that in 2016 and 2017, USCA called on the U.S. Department of Agriculture to halt the importation of Brazilian beef upon finding that the country was attempting to ship tainted beef to the United States. The organization says a “system of corruption” was later exposed throughout the Brazilian production chain, as multiple meat inspectors were prosecuted for accepting bribes in exchange for allowing tainted meat through inspection checks. The organization asked the Trump administration to reach out to industry partners when crafting any agreement with Brazil.